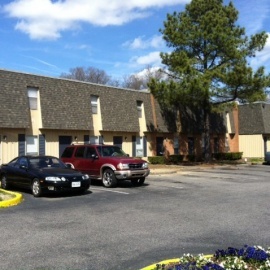 Discover comfort and convenience in the heart of Hopewell. Twin Rivers is a quaint neighborhood ideally located on Route 36, minutes from Ft. Lee. Schools, shopping and entertainment are all easily accessible. 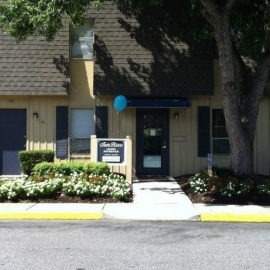 We also have convenient access to both 295 and I-95. Our homes are all electric, featuring galley style kitchens equipped with a refrigerator and stove. There is a separate dining area with a ceiling fan. We offer lots of closet space as well! The community offers short term lease options, a sparkling swimming pool, and 24/hour clothes care center. Our professional and caring staff is here to serve you. Great service, convenient location and a comfortable atmosphere will convince you that Twin Rivers is the right decision!